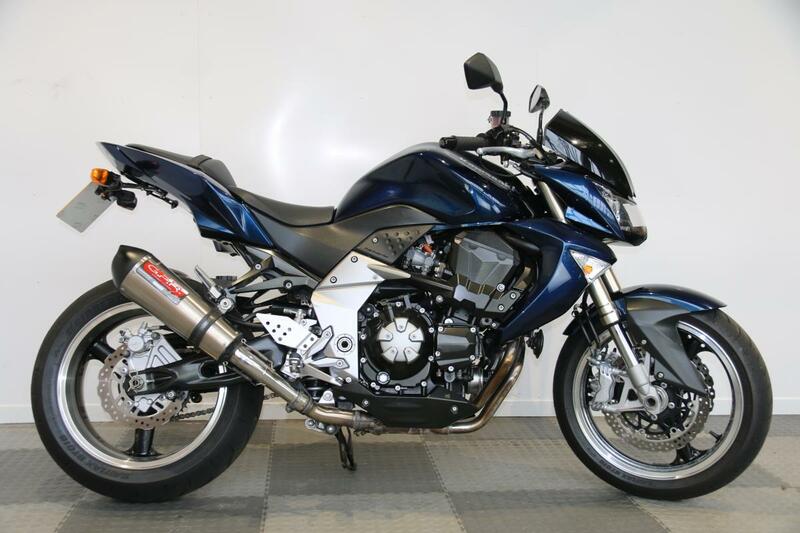 Here for sale is a 2007 07-plate Kawasaki Z1000 with 17,176 miles on the clock. This lovely condition machine has been very well looked after and has a Full service history. The bike is fitted with a new pair of Bridgestone tyres, GPR exhausts, heated grips, tail tidy and a dark sports screen. A real head turning machine!